What's on in the Valley? ​Blazing Tigers is a Sport Coaching and Skills Development programme for children age 4 years and up. With their dynamic way of coaching, they focus on skill development across various different sports, as well as listening skills, gross motor skills, communication, shapes, colours, milestones, the importance of team work, mid-line crossing, balance and hand eye coordination. Their popular and fun holiday program includes a variety of fun sports and activities for kids of all ages. ​With 3 main routes to choose from, the Riebeek Valley is popular with cyclists visiting for a weekend. The routes are scenic and varied, and suitable for most cyclists. 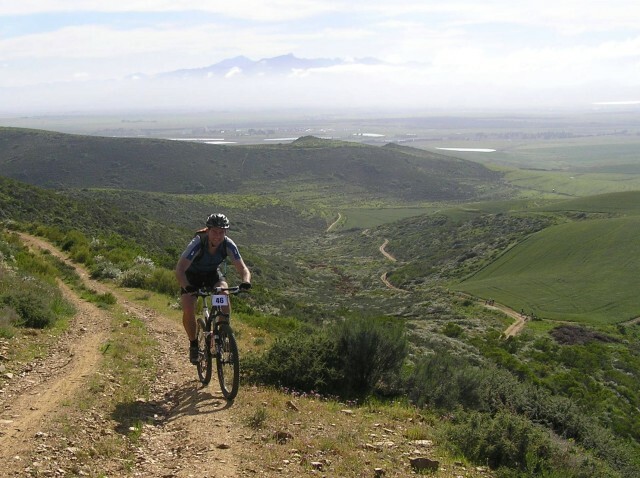 The annual Riebeek Valley Mountain bike race is normally held in September. The 35 km route will take you through vineyards, olive groves and up against the slopes of the Kasteelberg. And for the not-so-adventurous; take the 15 km route. ​Bookings must be made at least 2 days in advance. 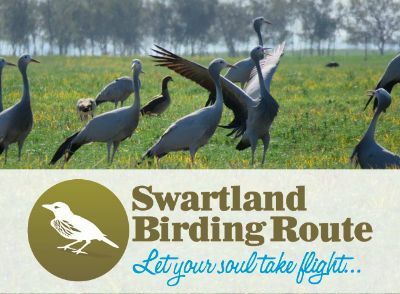 The Swartland now boasts a brand new birding route after volunteers, birders and Swartland Tourism joined forces to establish fourteen individual routes, a number of which includes Kasteelberg and the Riebeek Valley. Full maps and summaries of the routes can be found on the Swartland Tourism website. The maps give a clear indication of reserves, hiking trails, hides, a checklist, as well as other tourist attractions. Numbers: From 4 Couples / 8 Friends, or more. You can buy our products to reproduce your skills at home. We tailor make menus to your needs, and costs depend on menu, venue and whether wine paring is included or not. Derek and Susan welcome you to the Olive Boutique. 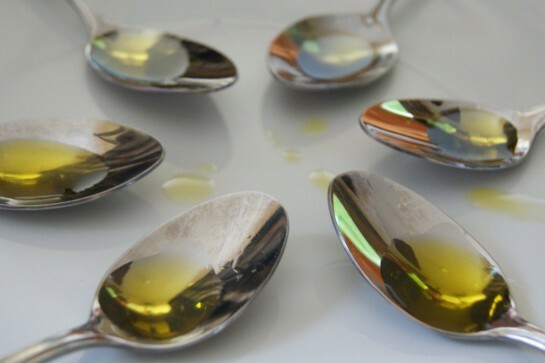 See how olive oil is extracted, taste an innovative range of gourmet olives, pastes and extra virgin olive oils. Experience their sensual range of body care products. 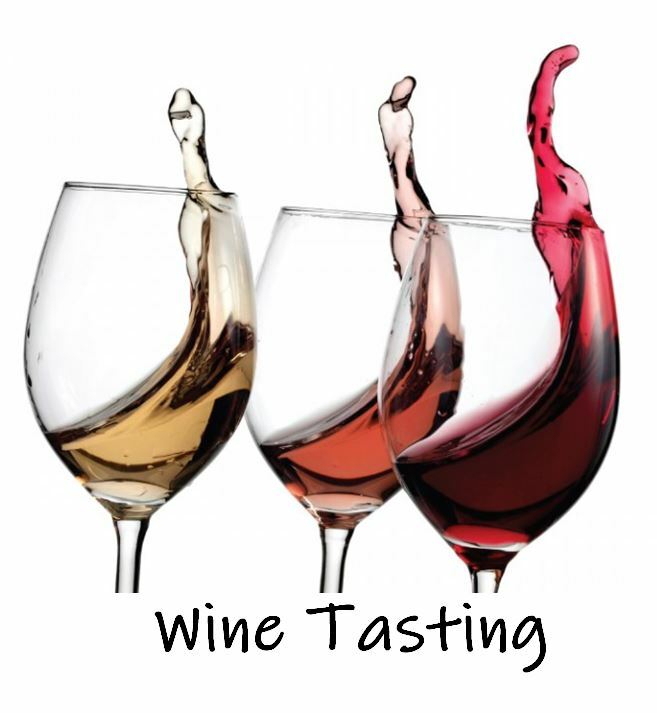 Wonderful Group Tastings & Fun Mini-workshops for small groups are available (please book groups 7 days in advance). Are you looking for a fast paced, action packed adventure? Our range caters to every individual players needs whether they be beginners or experienced players. We also offer Paintball Lite which is a smaller .50 calibre, low impact paintball option for kids aged 10 – 14 years, and beginners to the sport. Look no further when planning your next paintball event: whether you’re looking at corporate team-building or a simple paintball party, we are your venue! 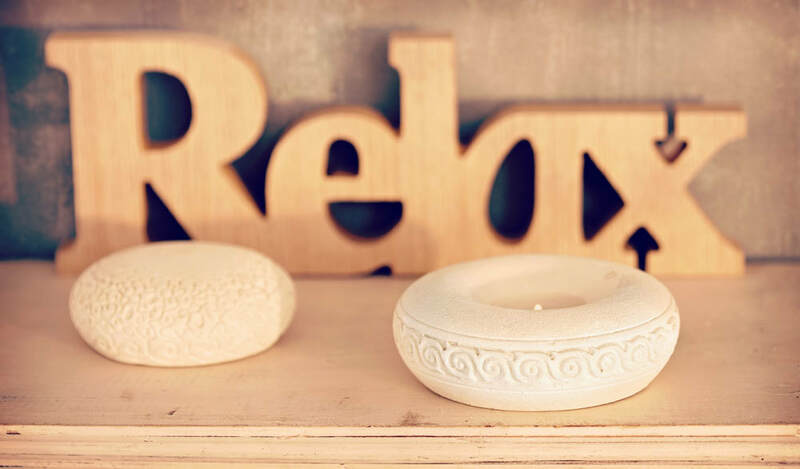 ​While you are visiting the beautiful Riebeek Valley, spoil yourself to relaxing pamper? Enjoy a massage or Spa therapy, Ozone treatment, new Hairdoo or having your nails done - the Riebeek Valley has it all. 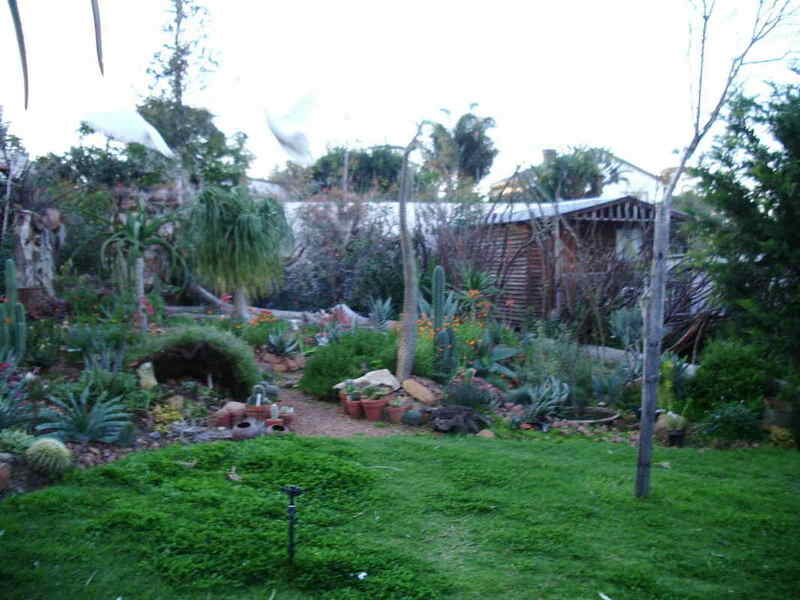 If you are looking for something different regarding plants, the Riebeek Valley Garden Centre, is where you want to visit. Browse their impressive array of exotic plants, Orchids, Bonsai and many other weird and wonderful plants. They are both avid plant collectors and conservationists and have a passion for Rares The Garden Centre also offer indigenous, endemic and functional Plants. 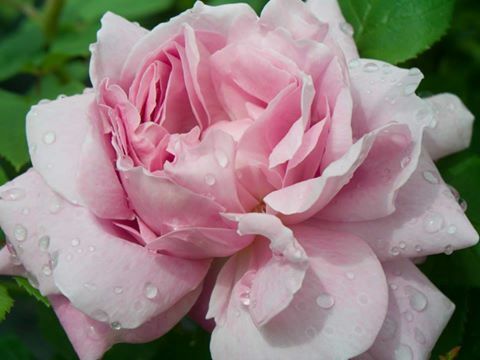 With over 2000 Heritage Roses and other Roses, planted on the different garden terraces of the hotel, the Riebeek Valley Rose Garden is a wonderful place to visit for tea or lunch. Relax and explore the beautiful gardens, which are home to a large abundance of flora. A glimpse into the recorded history of the Valley's rich heritage. 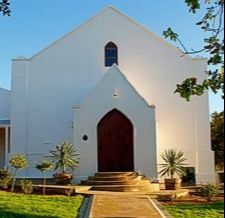 Riebeek Kasteel is home to De Oude Kerk, now known as the Riebeek Valley Museum. This beautiful old church, built in 1856, is also available to hire for weddings. Birthplace of General Jan Smuts on the farm Ongegund, now on the grounds of the PPC cement factory. 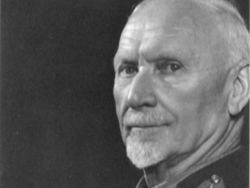 See the cottage where Smuts was born in 1870 and an exhibition of photographs of his life. ​Pleasant setting for a picnic under the trees on the grounds over weekends, when there is no activity at the cement factory. This charity market, in aid of Riebeek Animal Welfare (RAW) is held in Riebeek Kasteel, on the first Saturday of every month. This is a true Village market offering handmade crafts and homemade foods. Baskets leave laden with a multitude of delicious goodies to eat and talented crafters and local artists with unique handmade wares get together in a peaceful, outdoor environment. The Riebeek Valley produce some award-winning wines. In the area, Pinotage, Shiraz and Cabernet Sauvignon are grown, as well as Chardonnay, Chenin Blanc and Sauvignon Blanc and some wineries are experimenting with more scarce cultivars such as Viognier, Carignan, Grenaché and Harslevelu. Some of the wine farms are open for visits at regular times, and others are open by appointment only. 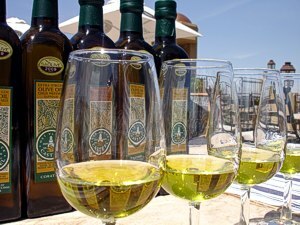 We have put together a short one day wine tasting itinerary, which covers the vineyards who are open on a regular basis. Based on various opening times, you should be be able to do this suggested route on any day, except Sundays and certain public holidays. To avoid disappointment, we recommend you call in advance to make sure that the wineries are open on the day of your choice. Should you wish to make an appointment to visit one of the boutique wineries, the numbers are provided on this site, on each winery's page. On the tar roads, Ceres is a short and easy 65km drive from Riebeek Kasteel. Visit Ceres ZipSlide Adventures, and experience 1,4 km of pure adrenalin Eco Adventure! Consisting of 8 slides varying from 100m to 290m in length, this adventure is safe, long, fast and FUN! ZipSliding is a load of family fun and an ideal break-away activity while spending time in the Riebeek Valley.